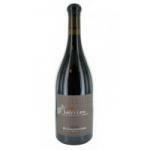 If you want to buy M. Chapoutier Bila Haut Occultum Lapidem 2015, at Uvinum you will find the best prices for Côtes Du Roussillon Villages Latour De France red wine. 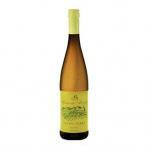 It is not possible to buy M. Chapoutier Bila Haut Occultum Lapidem 2015 right now. 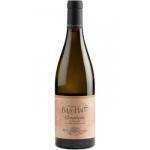 Notify me when I can buy M. Chapoutier Bila Haut Occultum Lapidem 2015. Give us your email and we will notify you when you can buy M. Chapoutier Bila Haut Occultum Lapidem 2015 online. 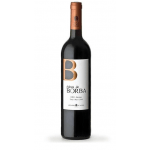 The M. Chapoutier Bila Haut Occultum Lapidem 2015 : a red wine from Côtes Du Roussillon Villages Latour De France produced by M. Chapoutier based on carignan, grenache and syrah of 2015 and shows an alcoholic strength of 15.5%. 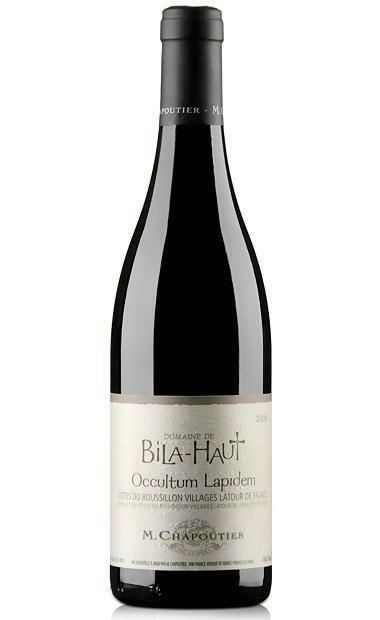 The M. Chapoutier Bila Haut Occultum Lapidem 2015 is the ideal red to combine with semi-cured cheese and hard cheese. 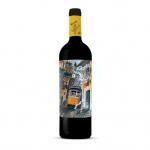 Uvinum users rate this red wine with 4 out of 5 points while wine experts grade it as follows: robert parker: 94. - Nose: graphite, leather, notes of peppers, black fruits and garrigue. 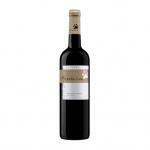 - Palate: rich, dense, fleshy, solar, long sourness, fine tannins and a nice freshness. 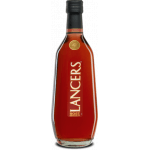 - Nose: pepper, leather, spices. - Mouth: Warm and full-bodied. Retropaladar nice and cool. 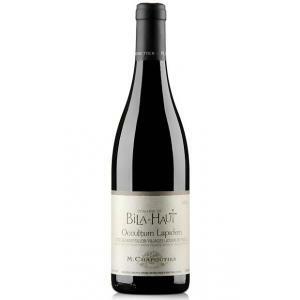 I have purchased M. Chapoutier Bila Haut Occultum Lapidem 2015 here and I recommend it. - View: Dark garnet red. 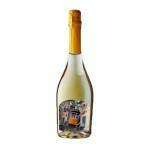 We've purchased it online at Uvinum. Almost brown edges. Aromas of wild berries. Interesting notes of liquorice. Immediately noticed its remarkable cherry red. Leather and tobacco. 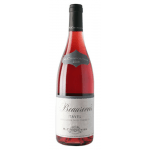 It tastes just like wine has to taste. I enjoyed it to squid.